In addition to providing Speed Queen, ADC, Maytag and Whirlpool commercial laundry equipment, MESMEN, Inc. also offers a wide selection of replacement parts for all equipment. 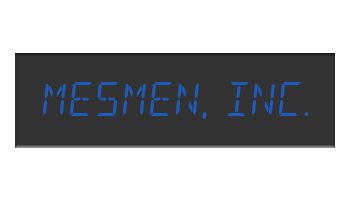 MESMEN, Inc. is a Genuine Parts factory-authorized distributor. We are confident that using factory-authorized parts ensures good quality and a proper fitting part. We can help with warranty coverage and also assist you with technical advice and support with any machine we sell. MESMEN, Inc. is also a factory-authorized parts exporter for all of its products.